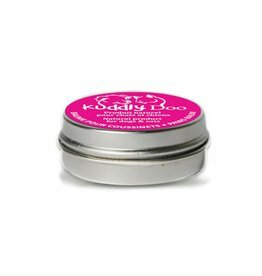 Infused with keratin and natural products, Kuddly Doo's dry conditionner makes it easier to untangle the fur of your long-haired dog. 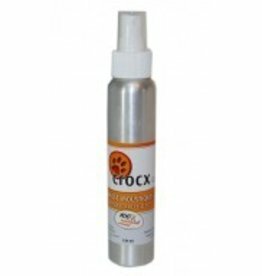 The keratin hydrates your dog's fur while also giving it a touch of shine and extra strength. This product does not require for your dog to take a bath - simply vaporize it on the knot you wish to get rid of, then use a comb to slowly brush it away. 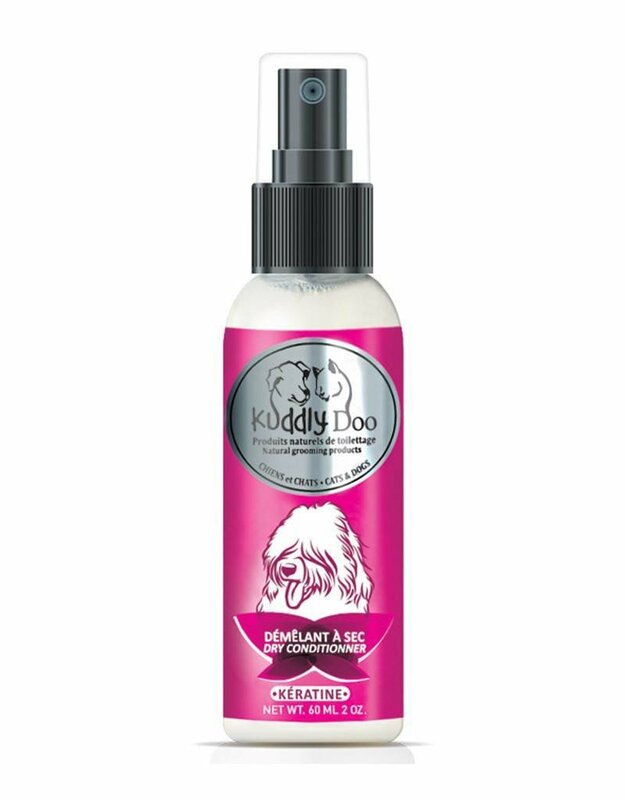 Kuddly Doo's dry conditioner is easy to use and will give your dog a fresh and clean smell.